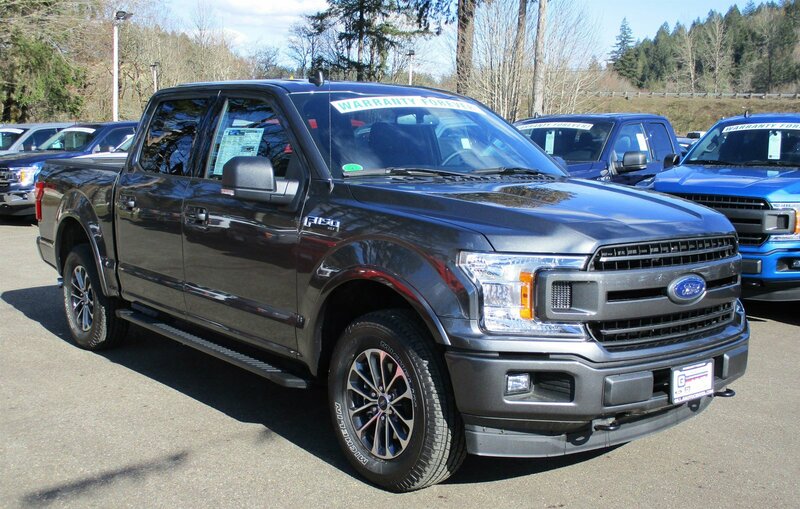 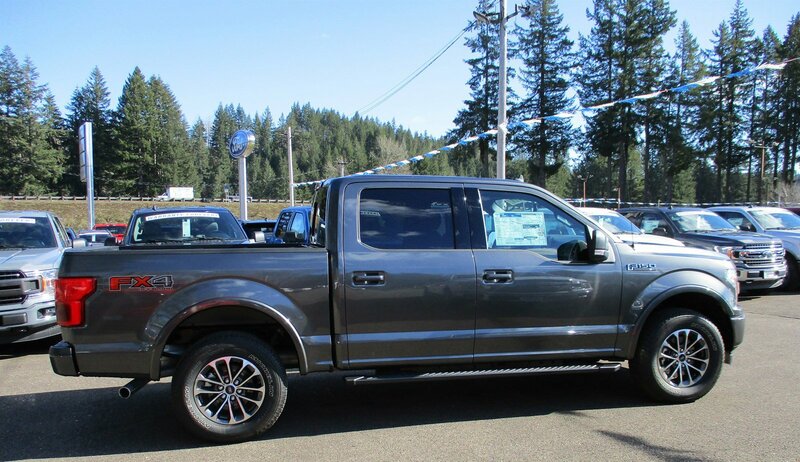 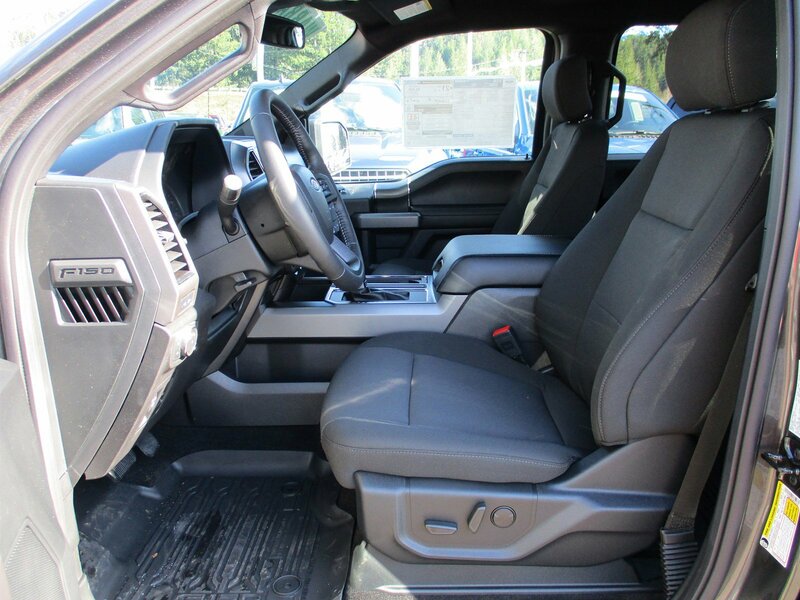 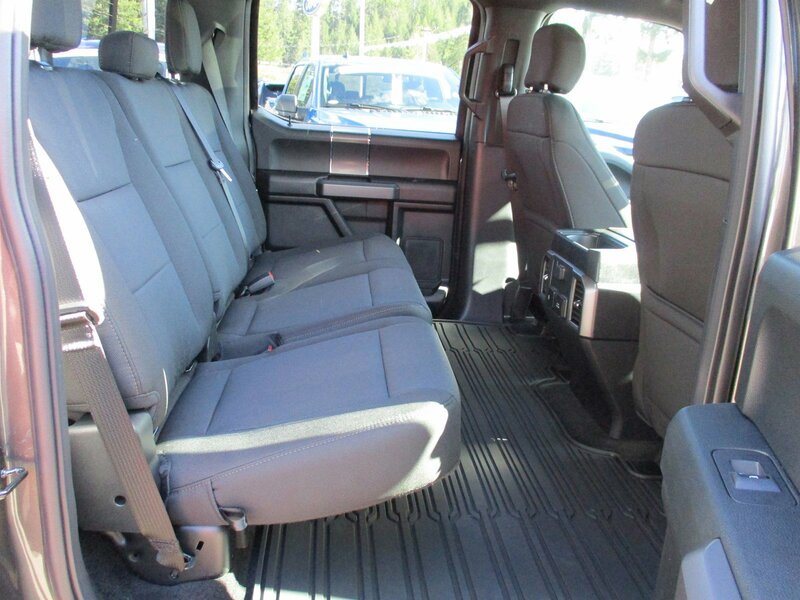 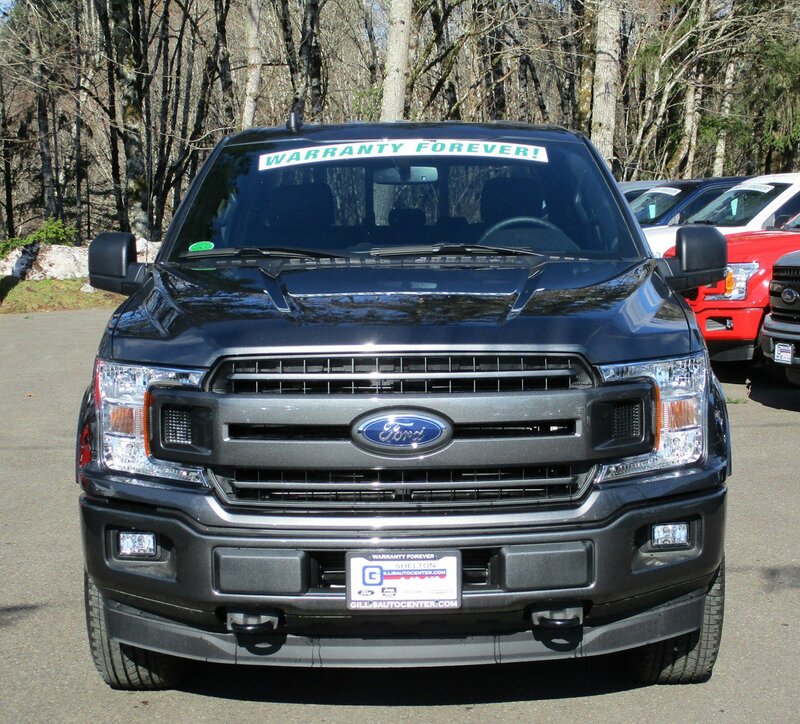 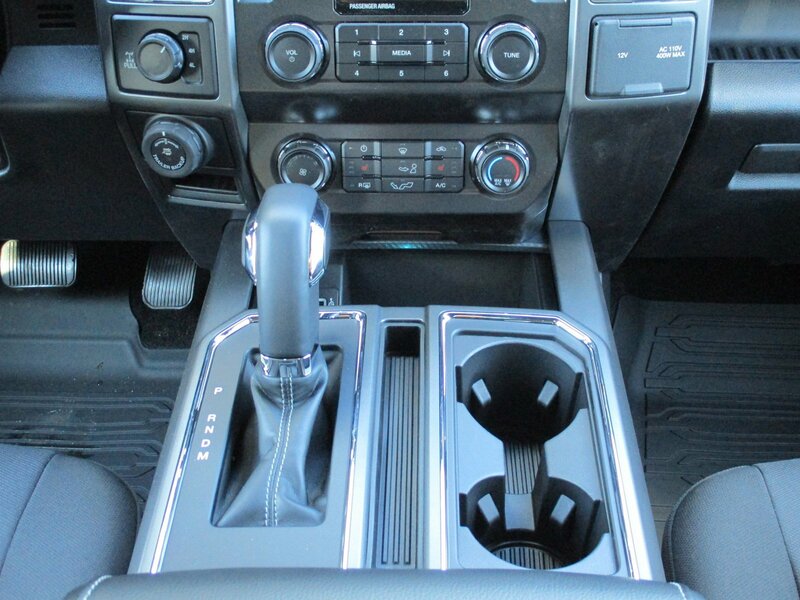 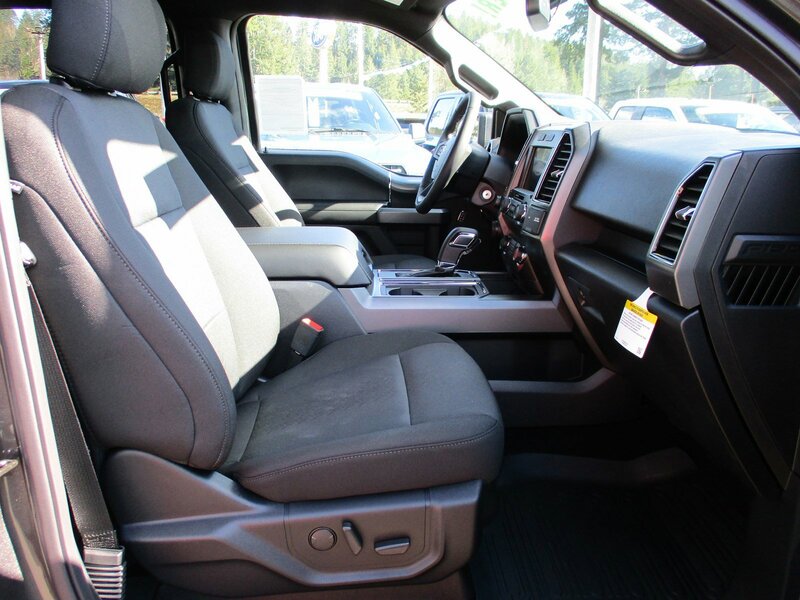 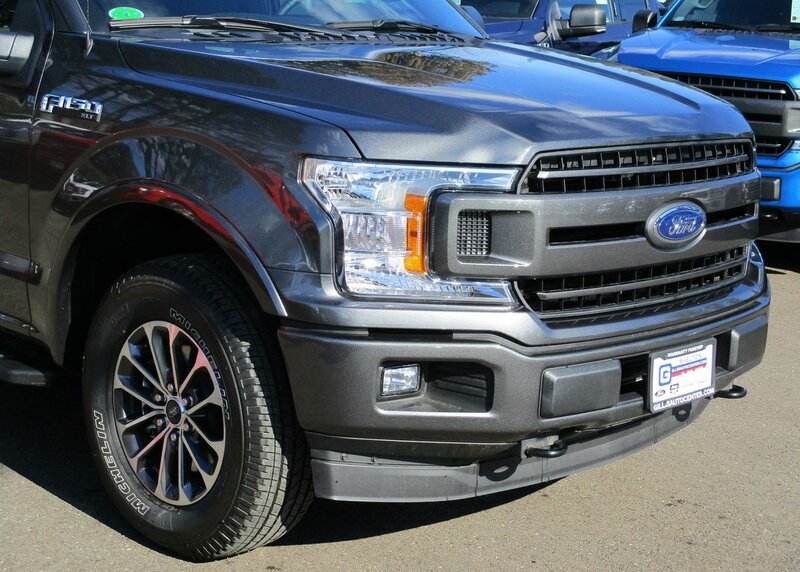 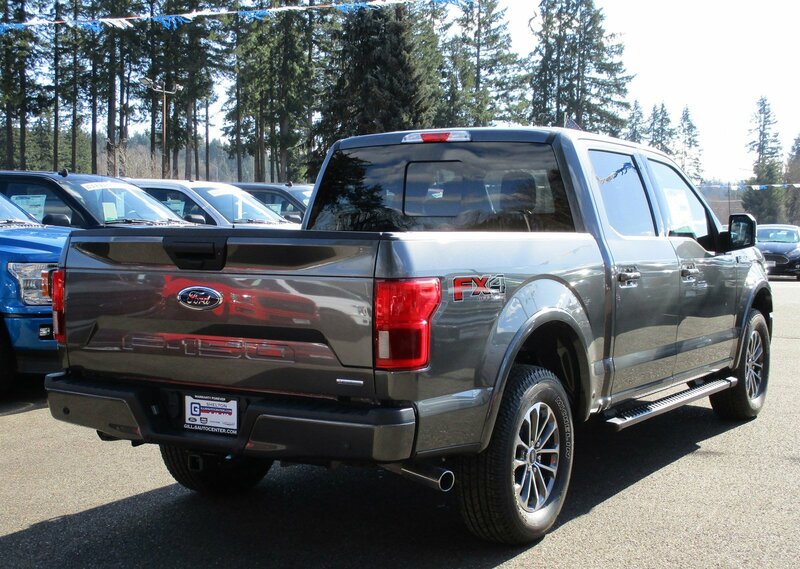 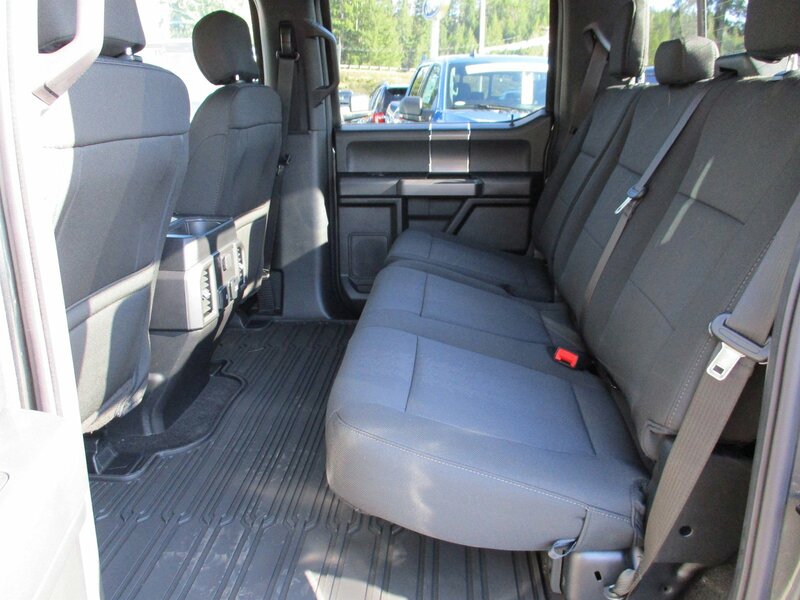 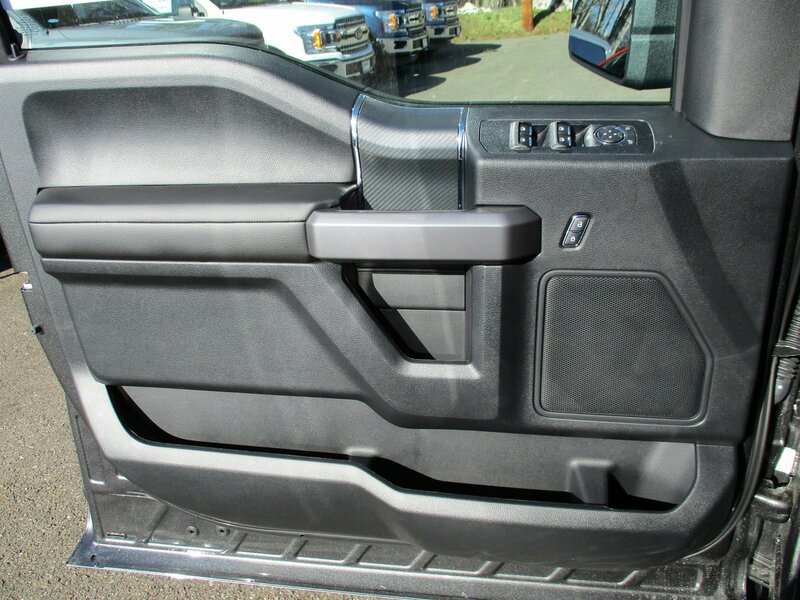 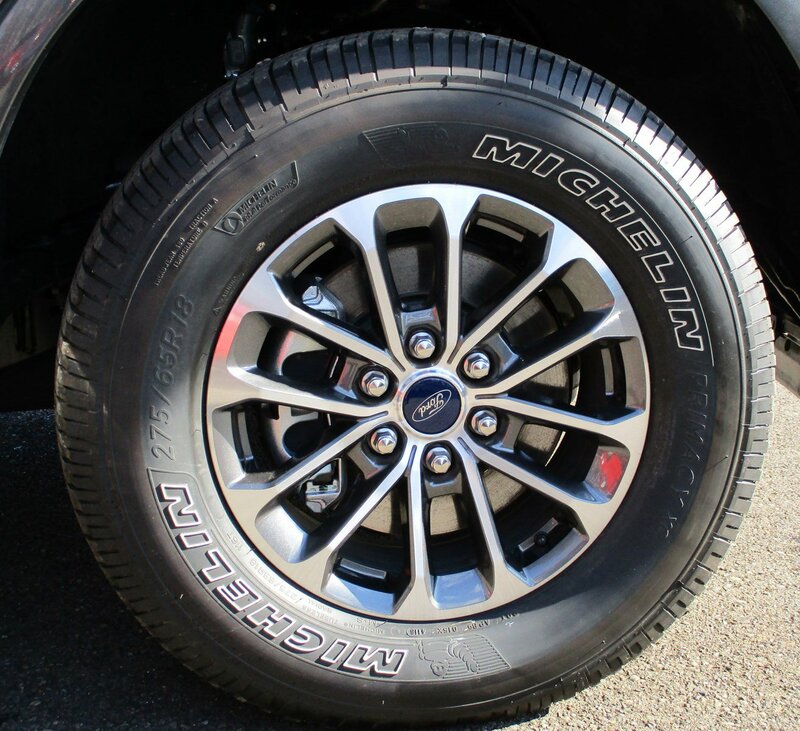 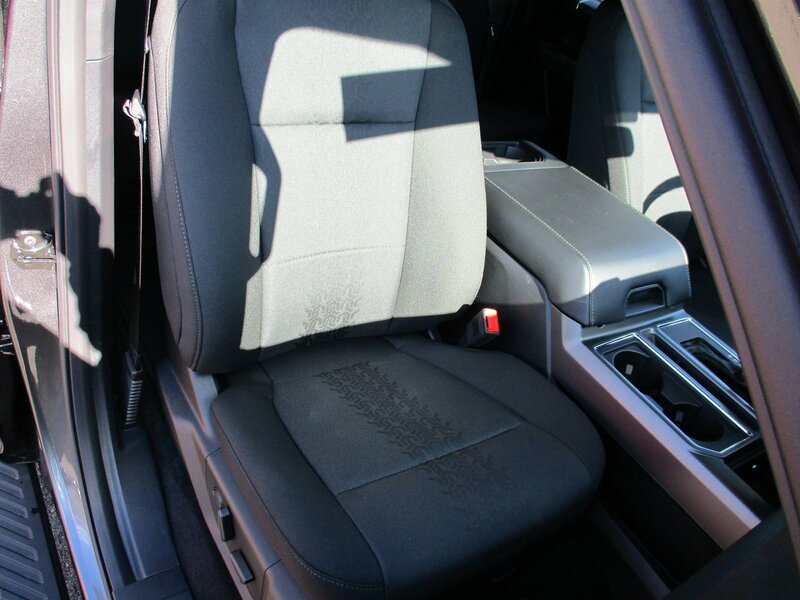 Find a great sale price on this 2019 Ford F-150 at Gillis Auto Center in Shelton WA. 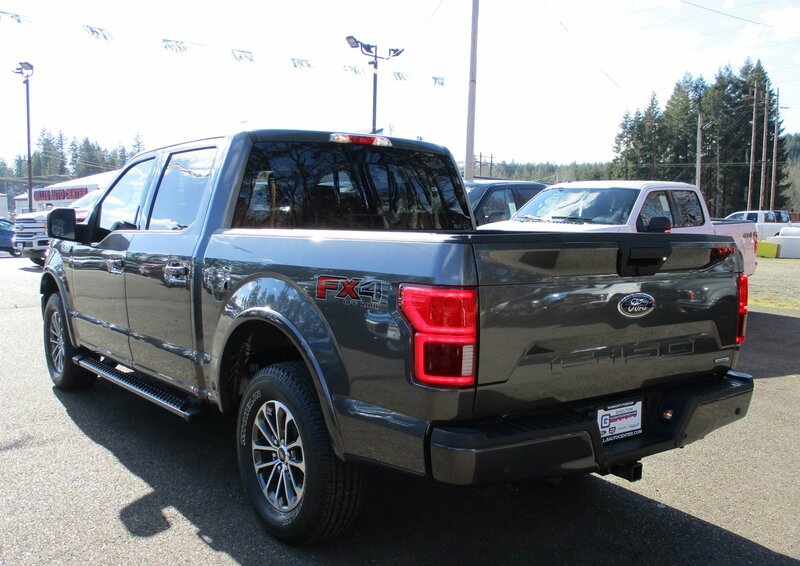 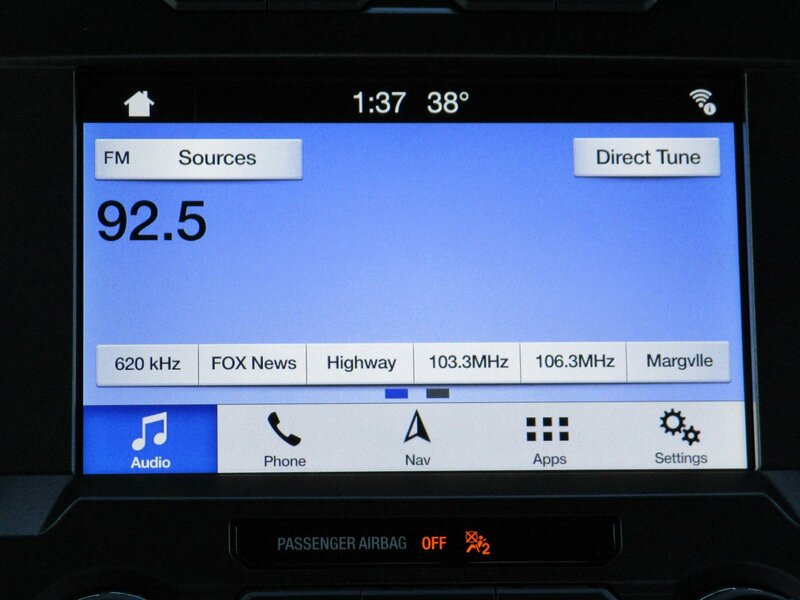 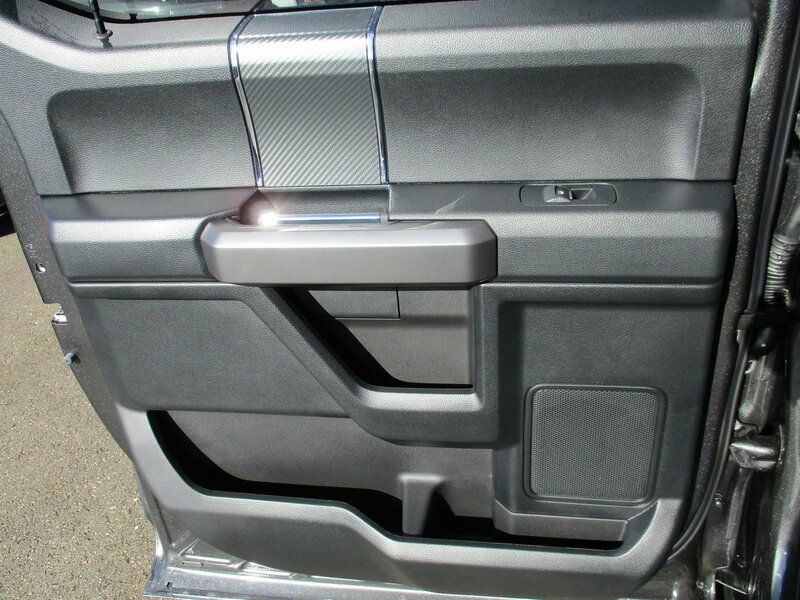 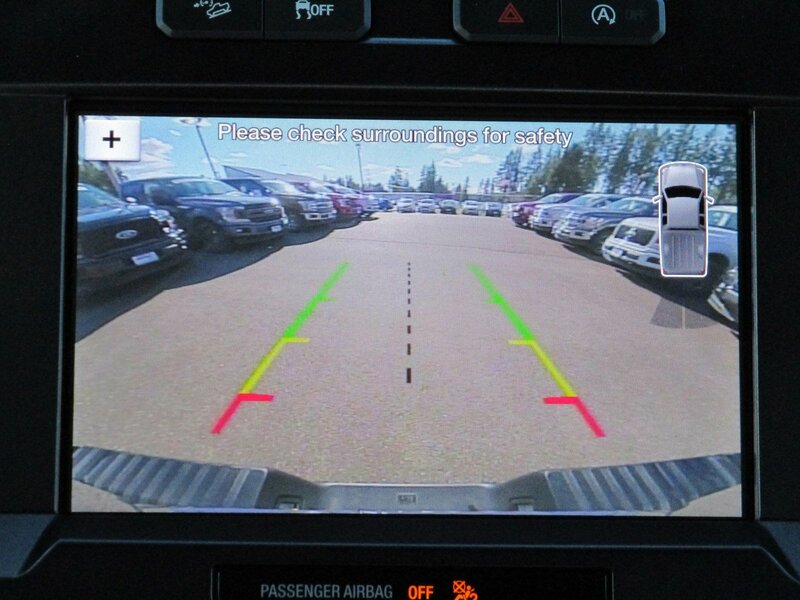 This 2019 Ford F-150 is located at our Ford Chrysler Jeep Dodge RAM dealership in Shelton WA. 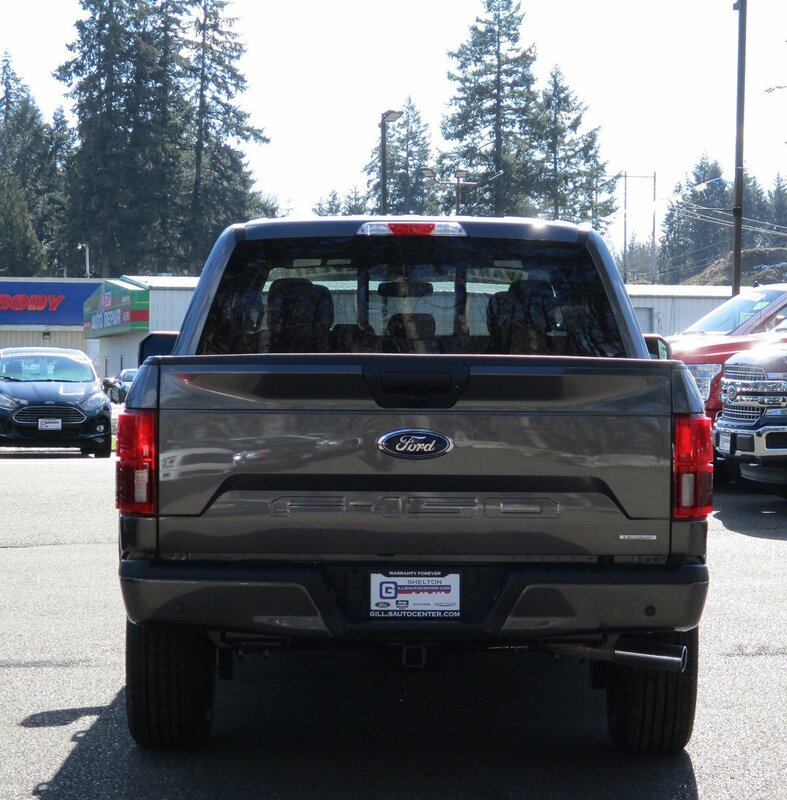 We also serve the cities of Tacoma and Olympia WA. 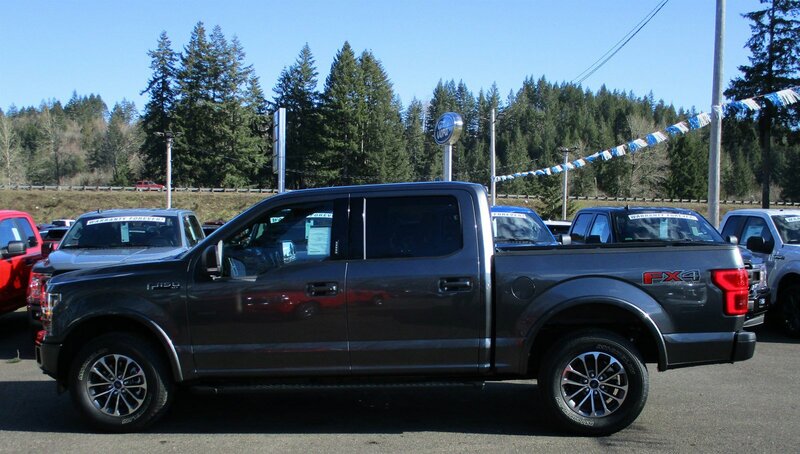 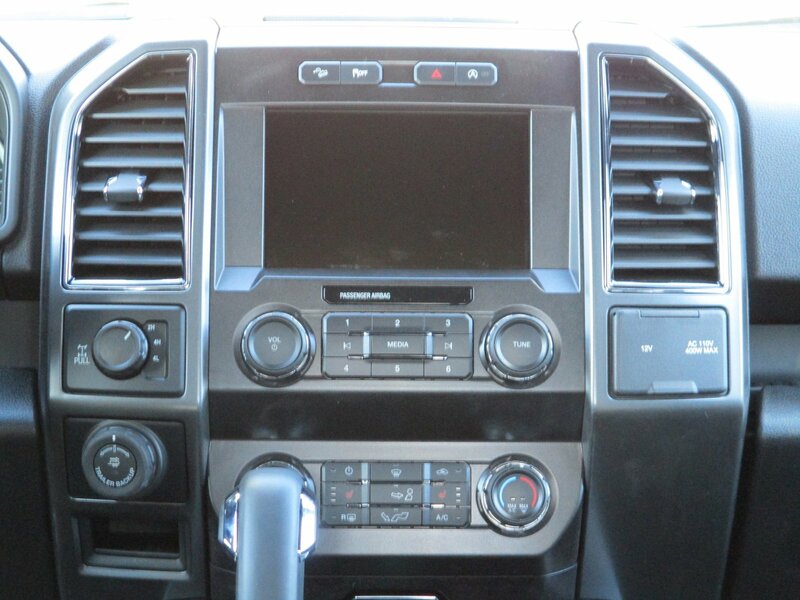 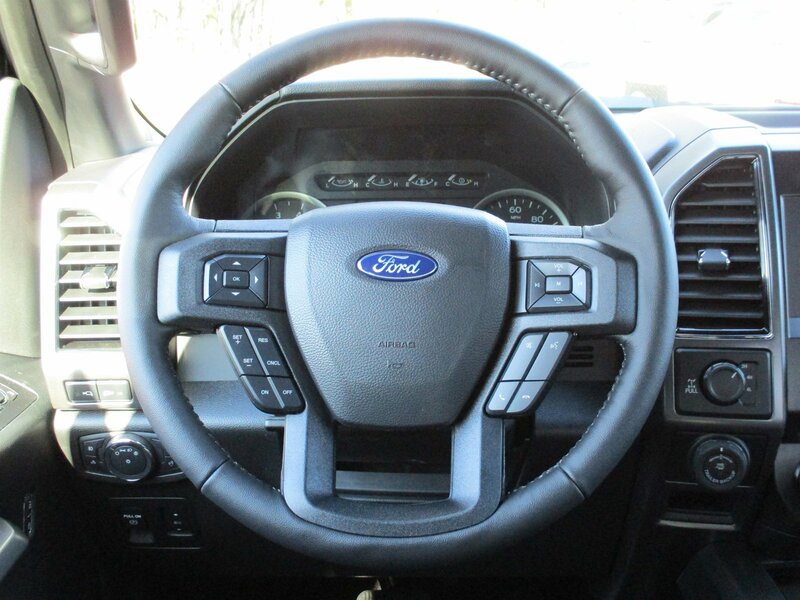 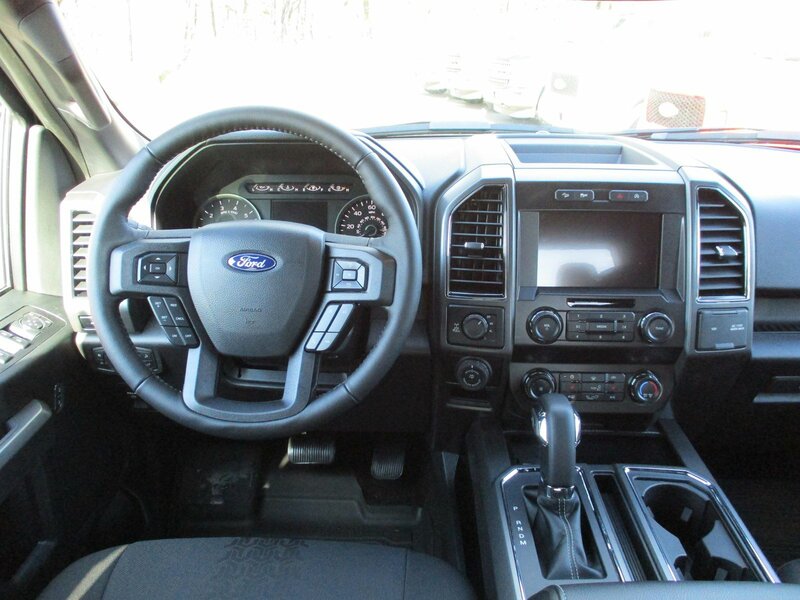 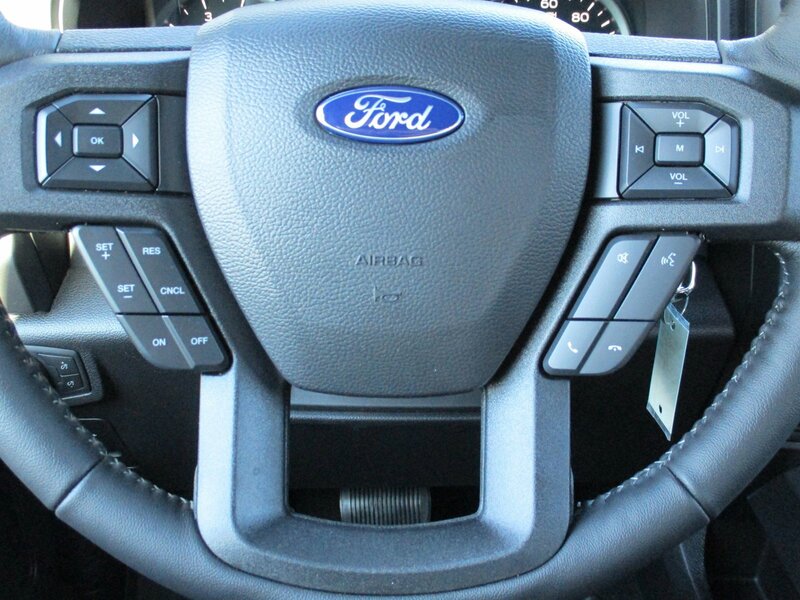 So if you're looking for a great price on this 2019 Ford F-150 or just looking to get an auto loan for the vehicle you want... you've come to the right place! 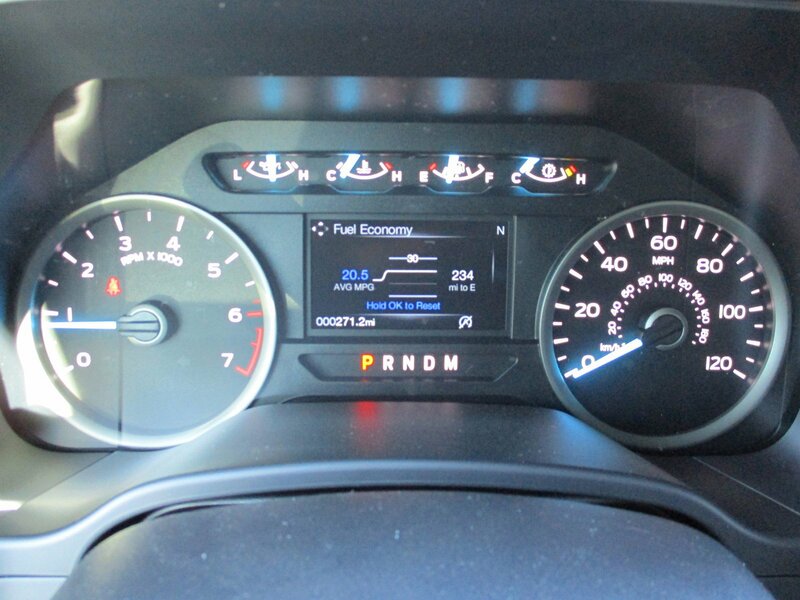 Gillis Auto Center. 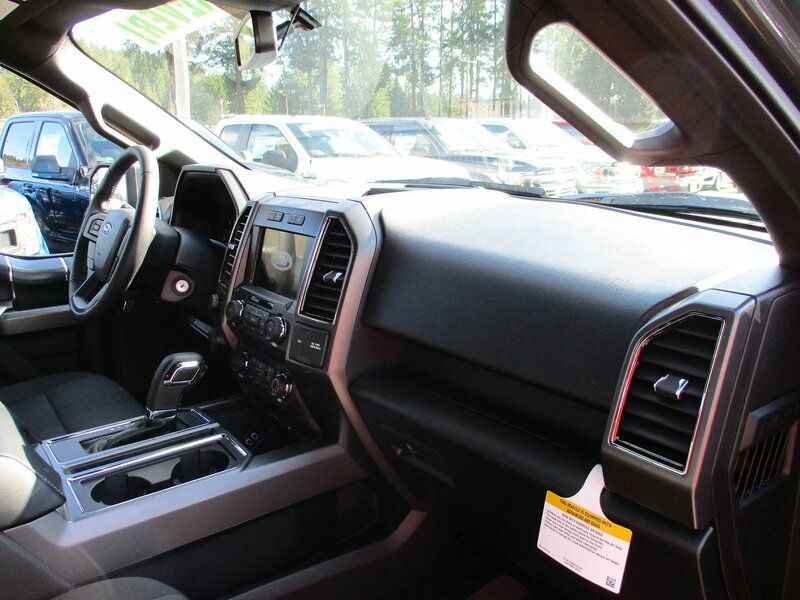 *after $3584 GAC Discount, $2250 Retail Customer Cash, $500 Retail Bonus Customer Cash, $750 Bonus Customer Cash, $500 Select Inventory Bonus Cash, $1000 Retail Trade In Assistance Bonus Cash (trade must be 1995 or newer), $500 Retail Bonus Customer Cash & $750 FMCC Bonus Cash (must finance through FMCC OAC). 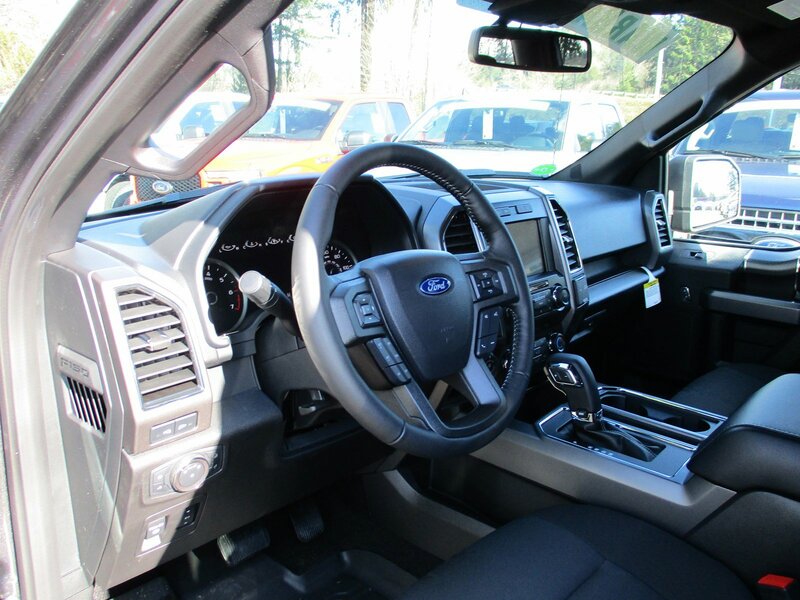 All Prices After Applicable Rebates.